We love it when our customers wear Jewel Bait apparel. Shop our Jewel Bait hats, sweatshirts, long and short sleeve t-shirts, and more. 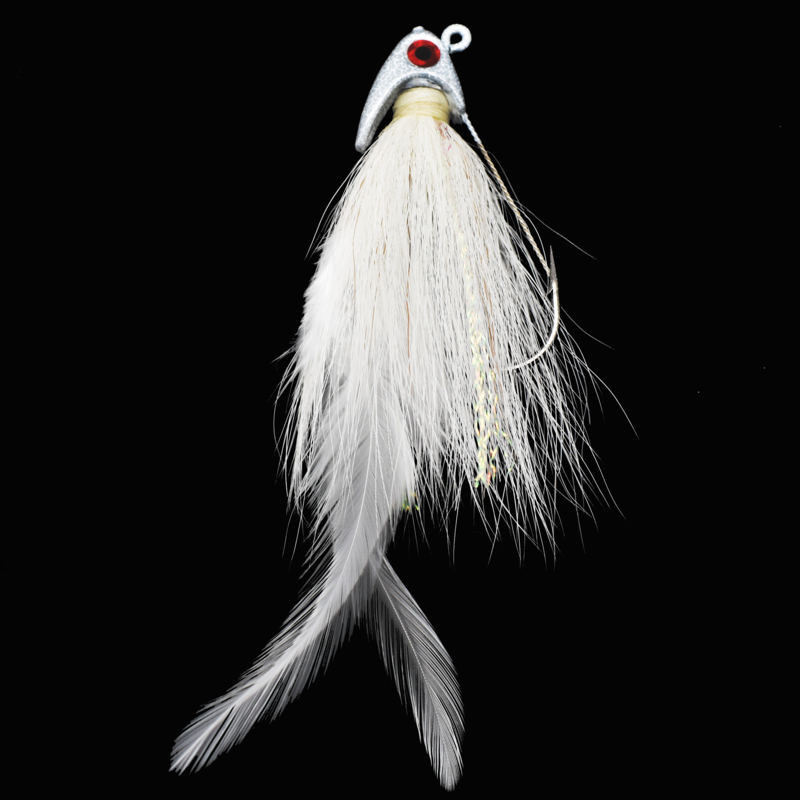 Lifelike Shad Profile, Hand Tied Custom Bucktail and Feather Skirt, Stand-Up Head Design, Formable Stranded Cable Guard for Heavy Cover, Strong Needle Point Black Nickel Hook. A family of Gems designed around the popular KEITECH Fat Swing Impact Series. Gem Series is engineered and created using Jewel’s new “Resin Tech” over molded injection process, truly making it one of a kind! 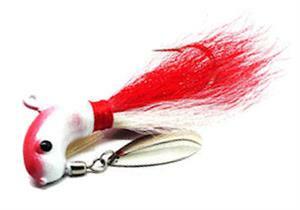 Jig rattles, large and small. The Jewel Pro-Spooler is a must have for any fisherman! 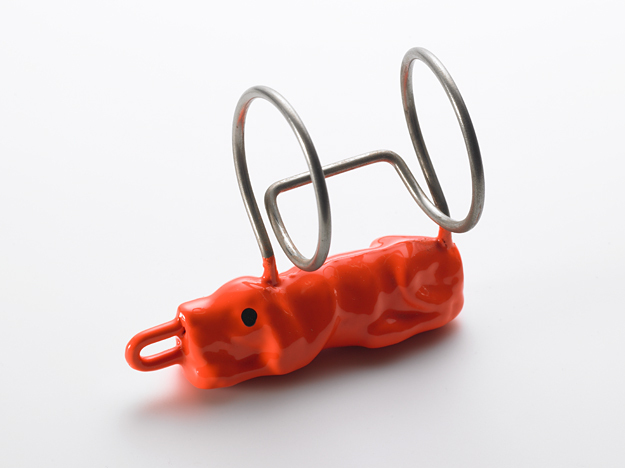 The Pro-Spooler Line Spooling Station is super easy to use, 1 person operation! Keeps ideal line tenstion and eliminates twists. Easily stores in your boat (fits in 3701 series box), in your tackle bag, or in your work shop. 100% USA made and assembled!!! The best invention for your boat since the outboard engine! Never have to worry about what dock you are docking your boat at. 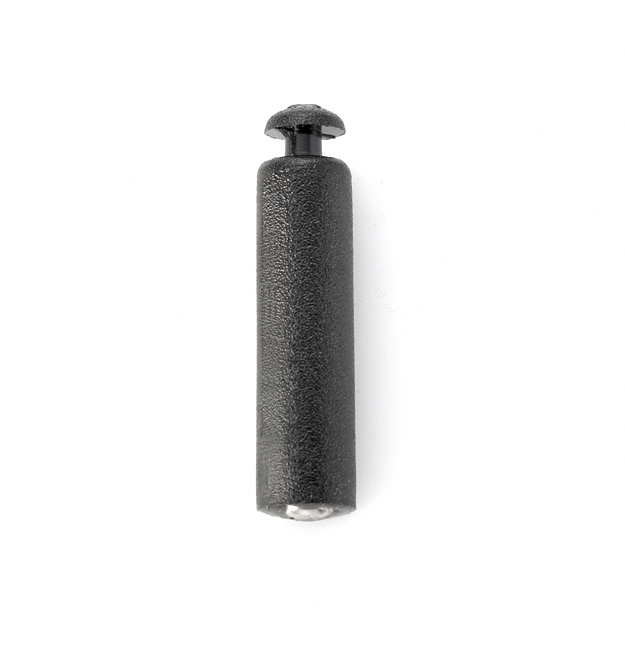 DockStiX will keep your boat secure and away from the dock, preventing scratches from the dock! Rough water or calm DockStix will not let your boat get against the dock. Check out our sale items, only available while supplies last. 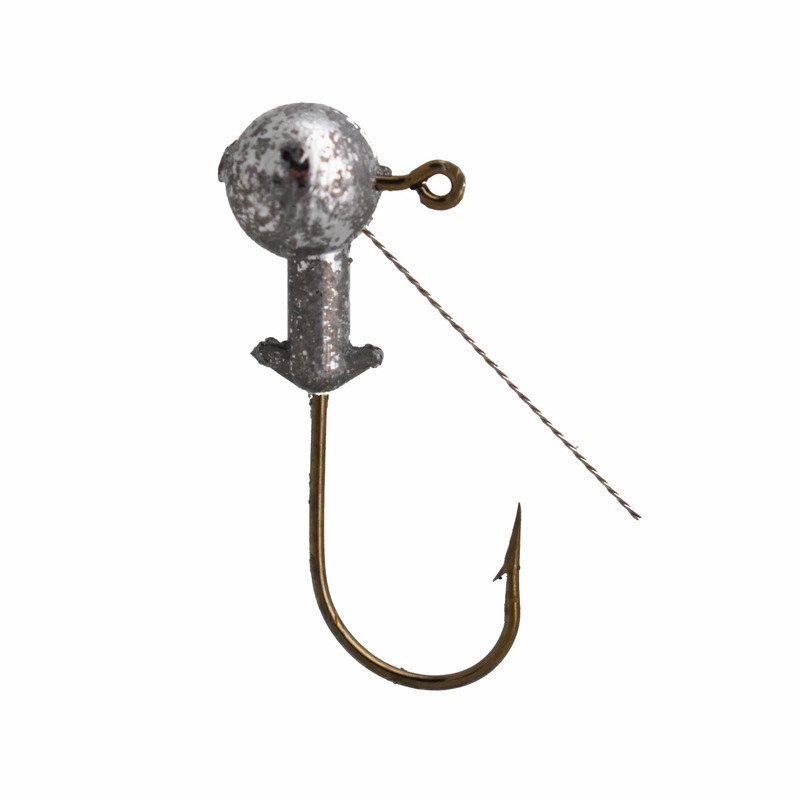 We carry and assortment of Striper Gear for Casting or Trolling. Our Hyper Striper line has been helping fishermen catch fish for over 40 years. 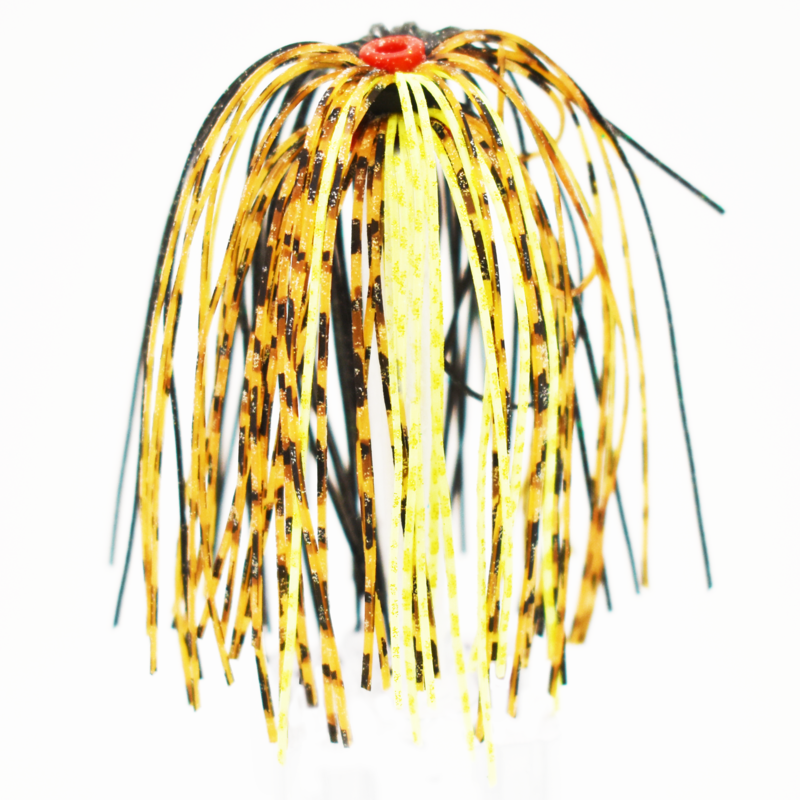 We carry a wide assortment of jig heads for all your Panfish needs. From 1/64 oz. to 1/4 oz. we have your covered. 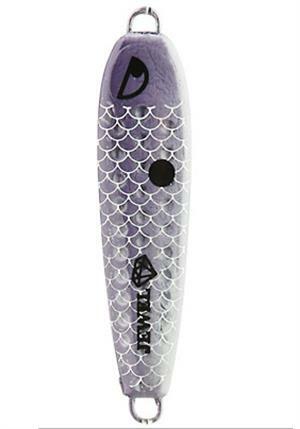 The Jewel SCUBA Spoon is just what the Fish Doctor ordered when it comes to triggering those deep, inactive bites. 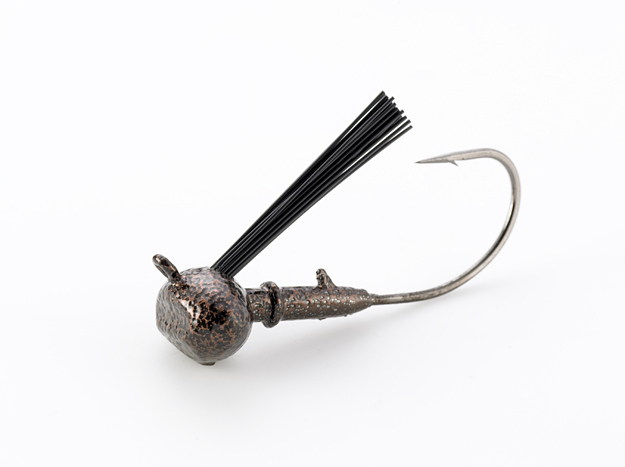 Built to be tough and functional, the SCUBA Spoon's unique shape creates a strike producing spiral on the fall and when dead-sticked, a clockwise/counterclockwise rotation that will get the pickiest of fish to bite. Here you can find our Sculpin/Goby Series, Jewel Finesse Craws, and our Hyper Striper Trailers! 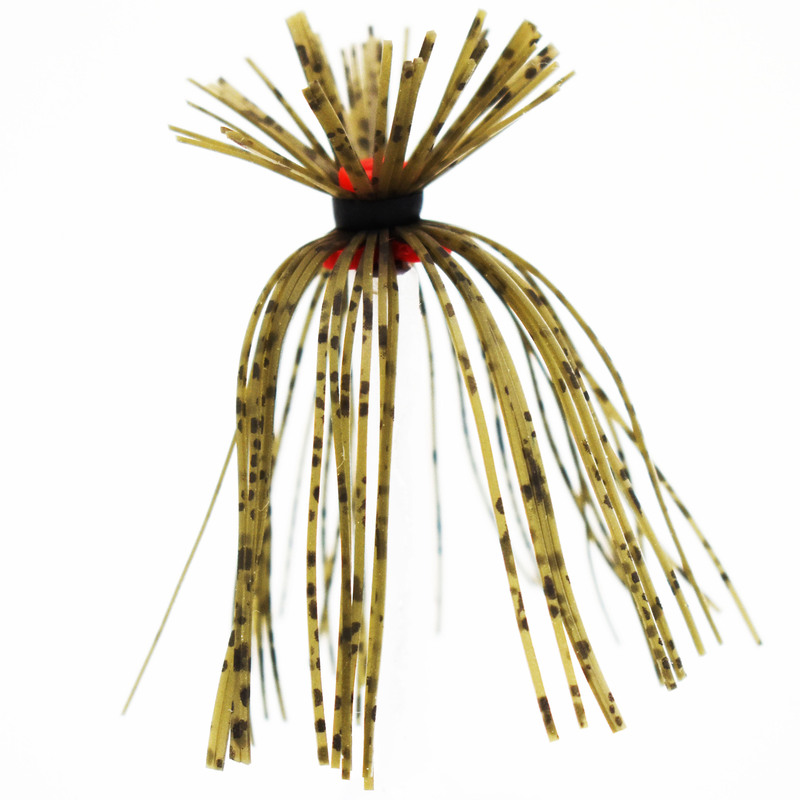 A jig head for every fishing situation! 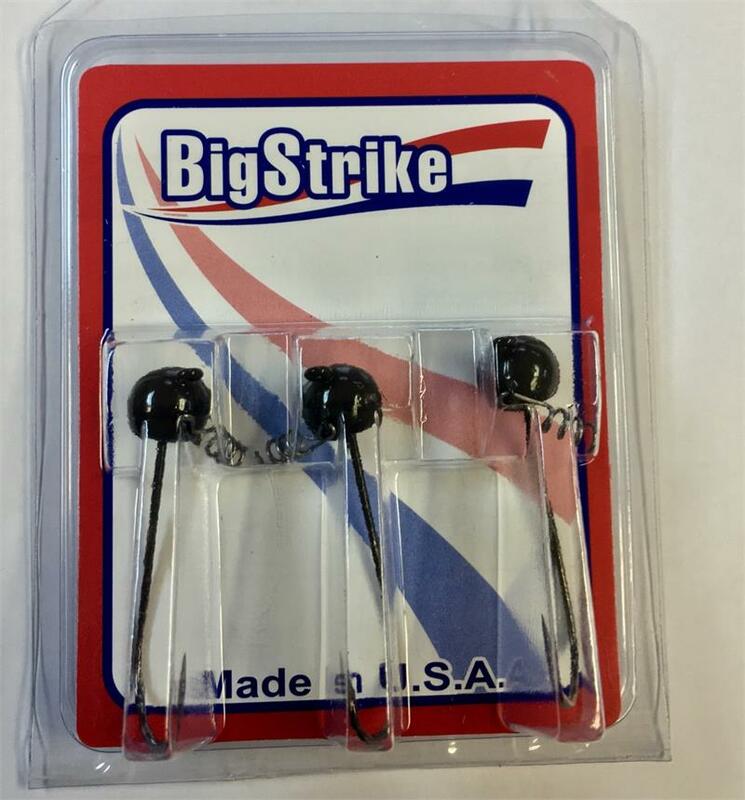 We have NED heads, Shakey Heads, Magnum Shakey Heads, Squirrel Heads, Football Heads, Under-Spin and Panfish Heads in all the most popular fishing catching sizes. 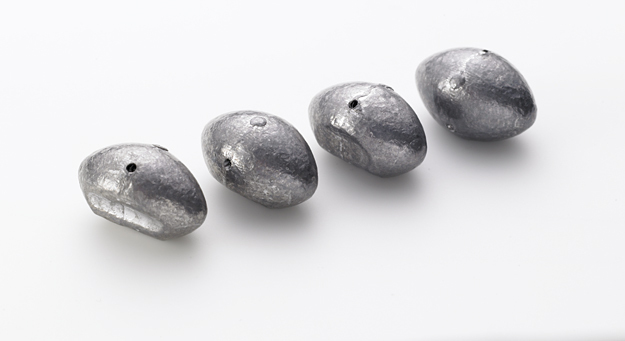 Check our our Carolina Rock Weights and our Drop Shot Weights here. 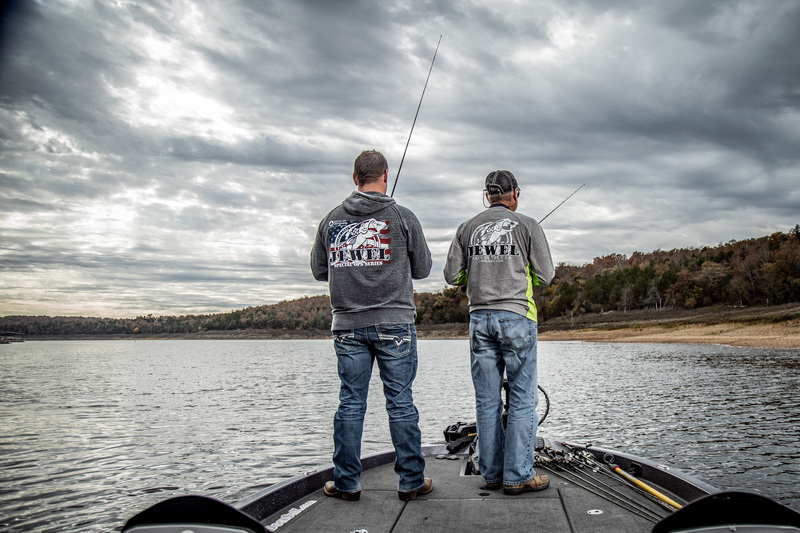 Jewel apparel will have you looking good on or off the water. Keeping up with the latest trends and styles. We carry clothing for Men, Women, and Children. 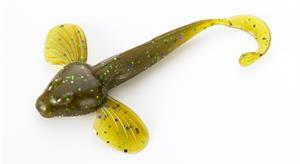 Our JOLT nighttime spinner baits are the premier short arm spinnerbait on the market. Available in 7 great colors and a big #6 Colorado Black Nickel Blade to provide great thumping action on the retrieve or fall.